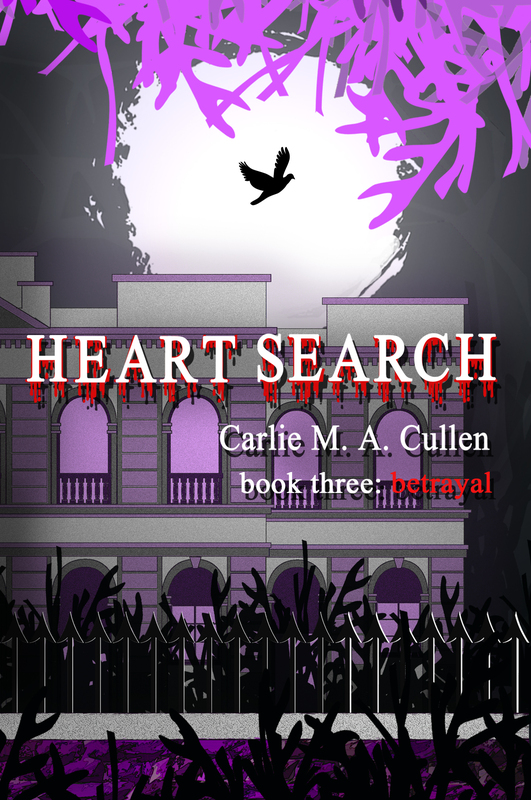 This entry was posted in Heart Search: Betrayal, New Releases and tagged blurb, cover reveal, giveaway, Heart Search: Betrayal, launch, Nicole Antonia Carro by Carlie M A Cullen. Bookmark the permalink. Congratulations Carlie! It is absolutely stunning and perfect!! I’m blown away by this cover. And I’m lucky enough to have read the new book already – it is wonderful! Thanks, Alison. Nicole’s done me proud with the cover. I absolutely love this cover – they are all gorgeous, but I love this one the most. Yes, I’m very excited, Debby. I asked Nicole for a cover that ‘popped’ and she really delivered.